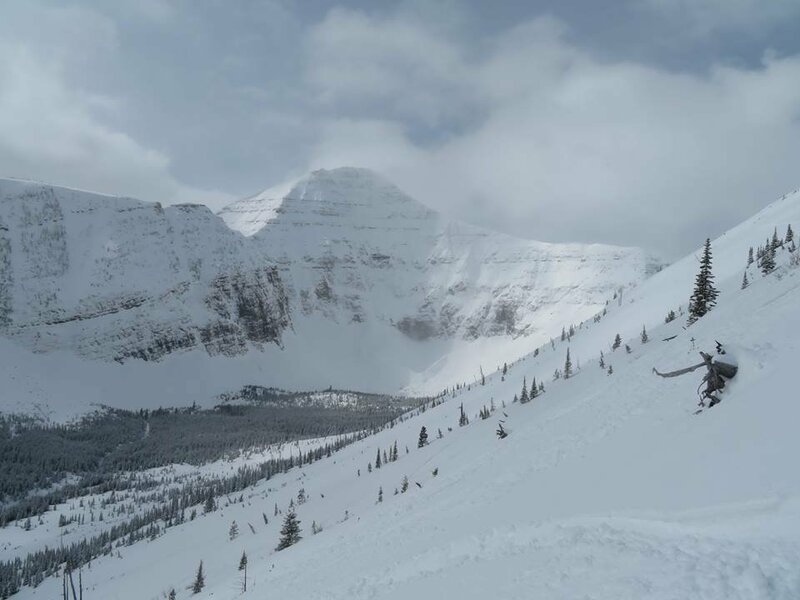 Browse through our collection of photography from Castle Mountain to get acquainted with it before your ski trip or to relive great memories on the slopes at Castle Mountain. 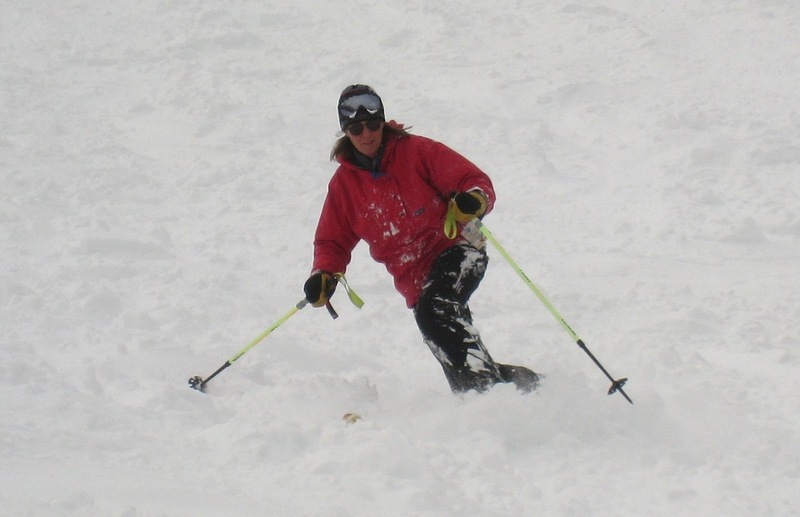 A telemark skier at Castle Mountain. Photo by Becky Lomax. 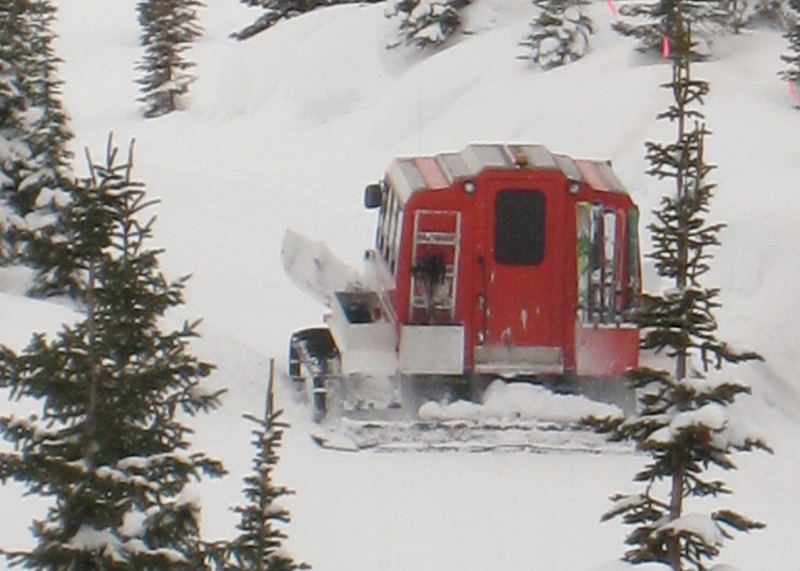 The Powder Stagecoach hauls cat skiers at Castle Mountain. Photo by Becky Lomax. 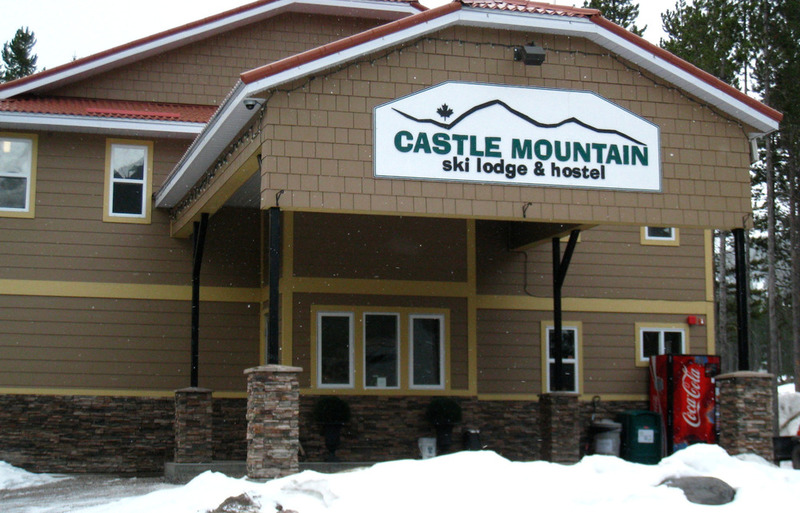 Castle Mountain Lodge and Hostel at Castle Mountain. 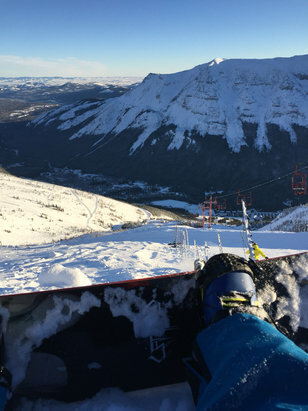 Photo by Becky Lomax. 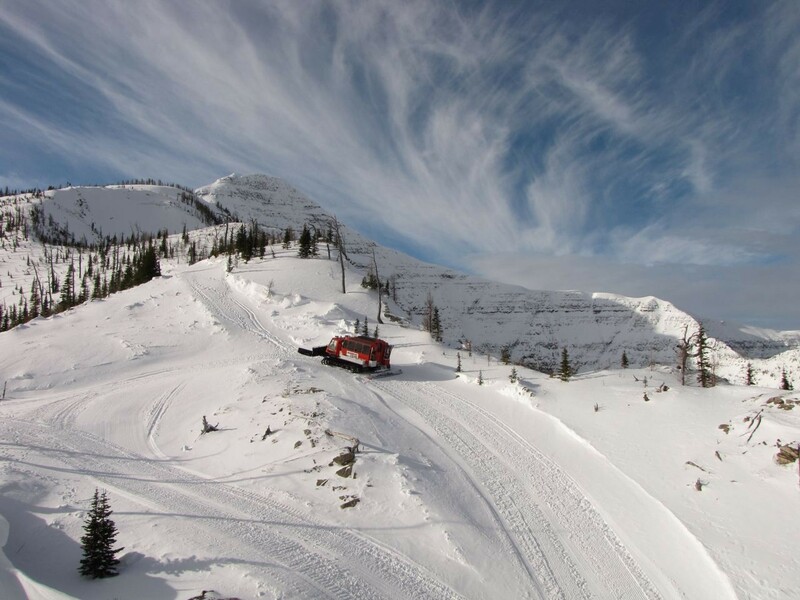 Get Snow Reports, Powder Alerts & Powder Forecasts from Castle Mountain straight to your inbox!